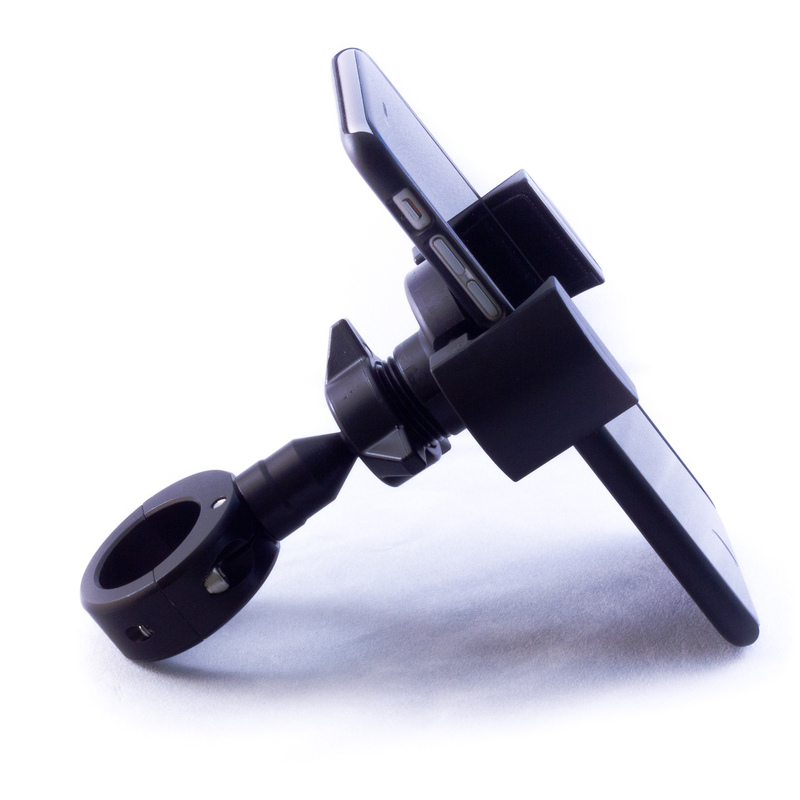 New Universal Suction Cup Mount! Want to mount your phone or just about any gadget where ever you need it? 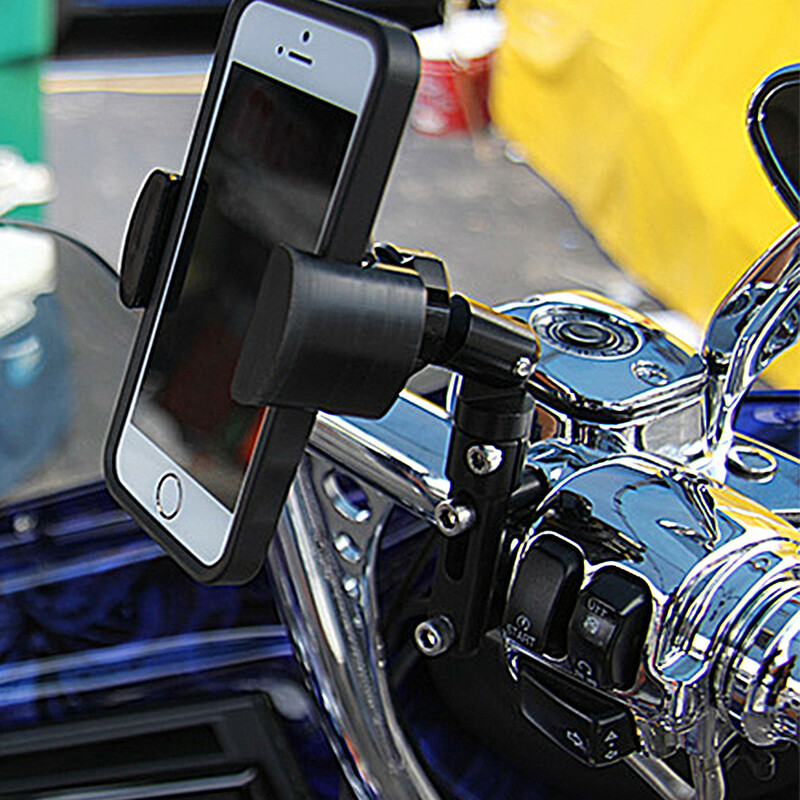 Sturgis 2014 Most Innovative Product! 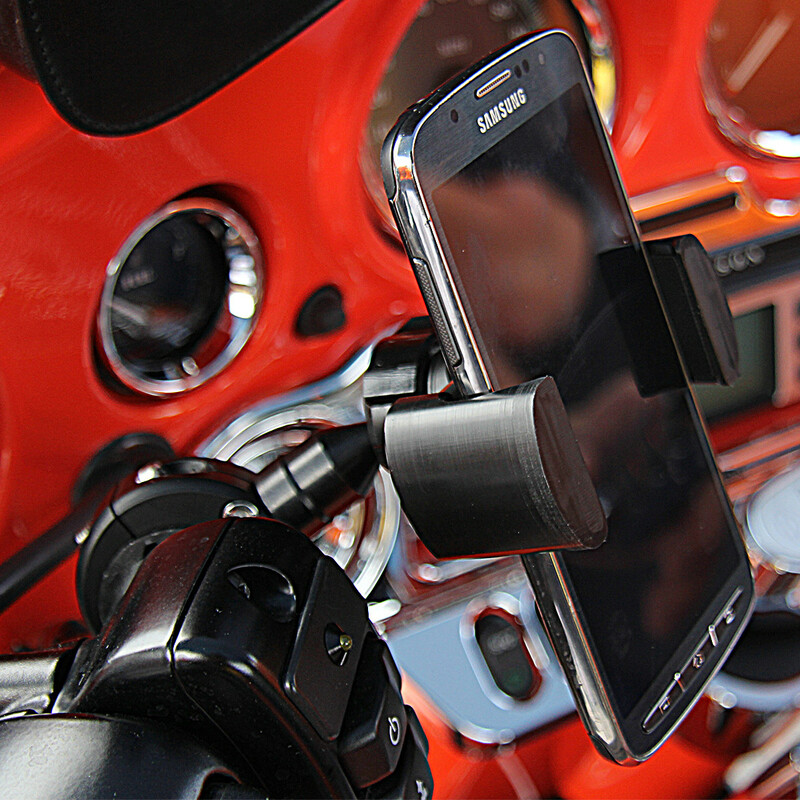 The Most attractive & Secure way to securely mount your Smartphone, Video Camera, Radar Detector or any other accessory to your motorcycle!